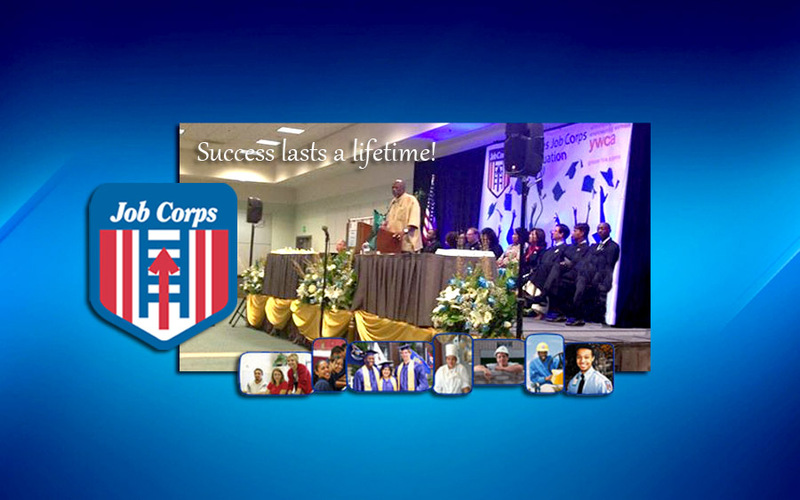 On August 22, 2014, Louis Gossett, Jr., along with Journalist Maria Shriver and former Secretary of the Department of Labor Hilda Solis, spoke at the graduation ceremony of the Los Angeles Job Corps. 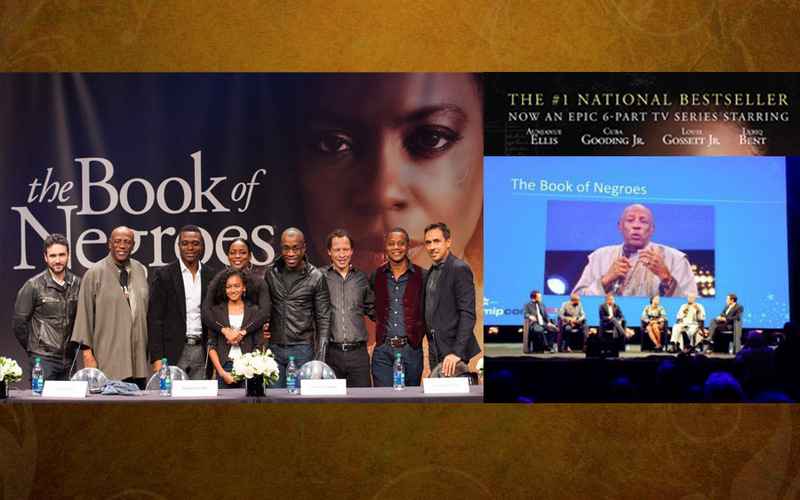 Over 1,000 youth heard Mr. Gossett talk about the mission of the Eracism Foundation and how it relates to them and their future. 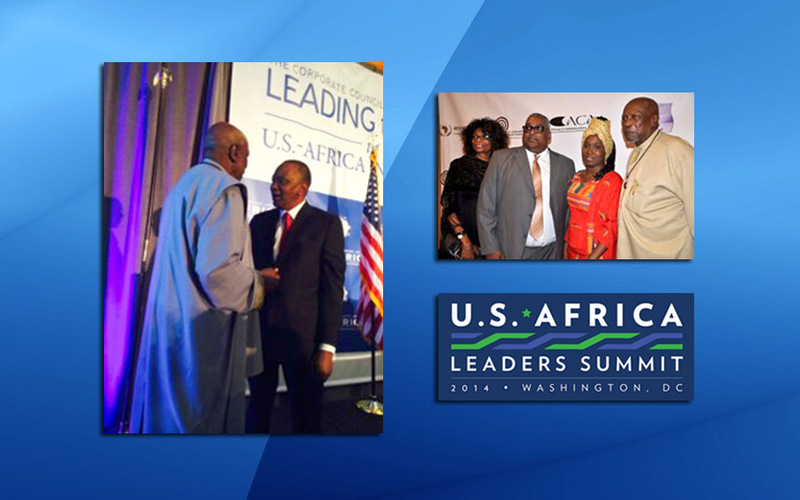 Louis Gossett, Jr. was honored in Washington, D.C., by the government of Ghana, West Africa, during the historic United States-Africa Summit that President Barack Obama hosted on August 5-6, 2014. 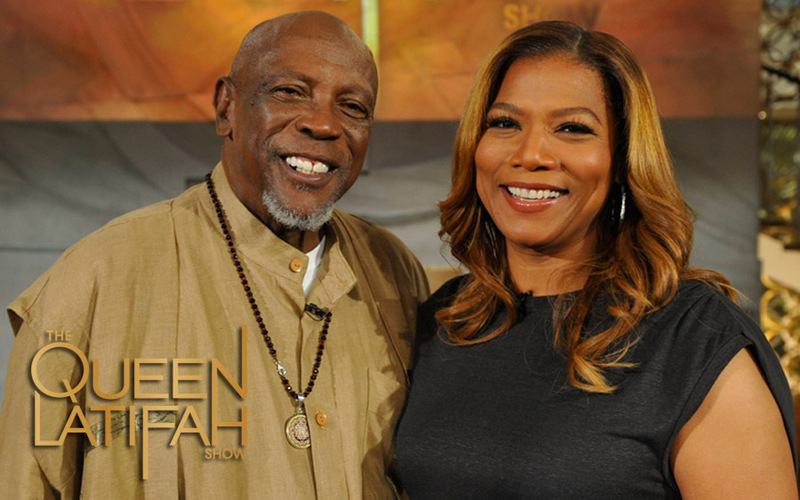 Louis Gossett, Jr. taped an episode of The Queen Latifah Show that aired on July 7, 2014. He talked with Queen Latifah about the Eracism Foundation and his new CBS-TV series, “Extant,” that premiered on July 9, 2014, and stars Halle Berry. Louis Gossett, Jr. plays Halle Berry’s father. 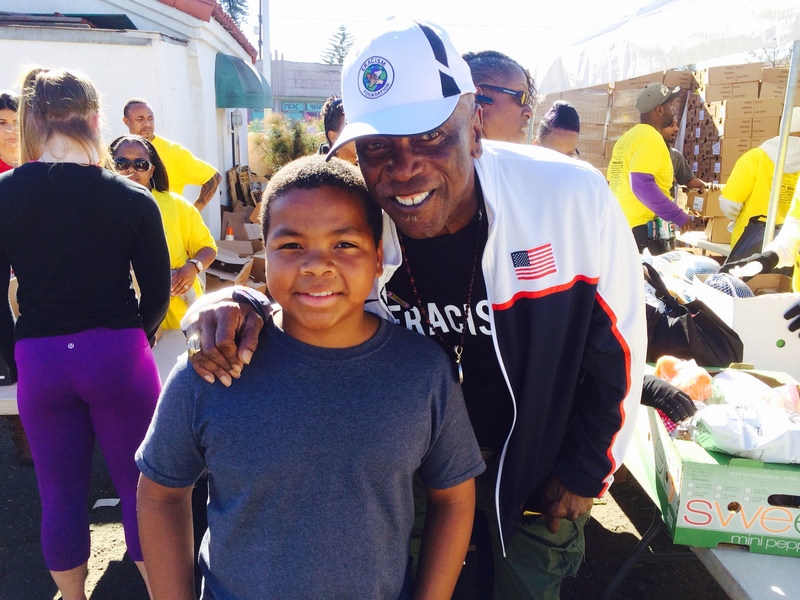 Tuesday, November 25, 2014, Louis Gossett, Jr. joined forces with the E.J. 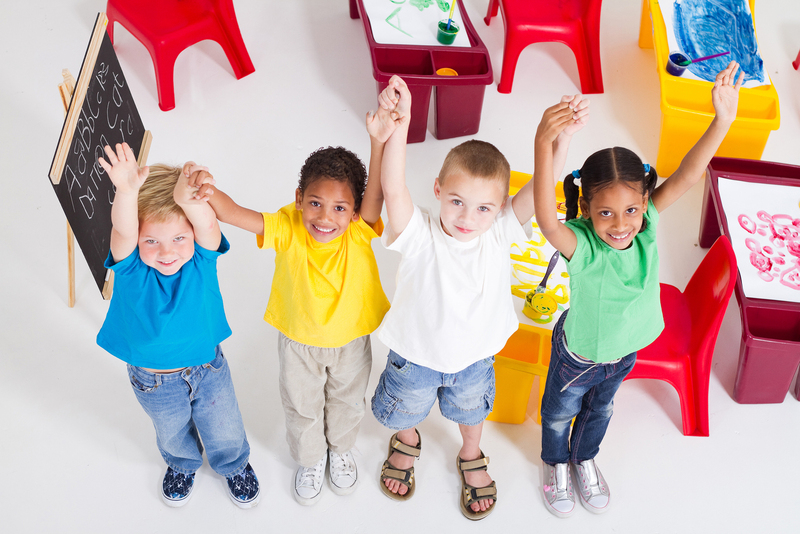 Jackson Foundation to participate in their 32nd Annual Turkey Dinner Giveaway – the largest in the nation.